Every week of this outdoor Mister Sunday season, the party begins with the airing of an entire album. This week, our special guest, Duane Harriott, is the selector. 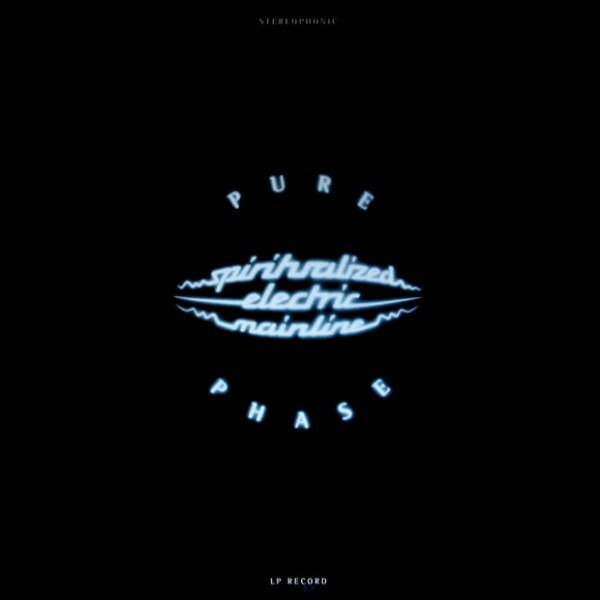 He’s chosen Pure Phase by Spiritualized. This is what he has to say about it.